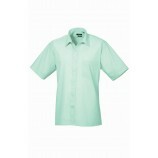 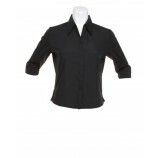 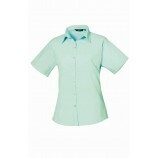 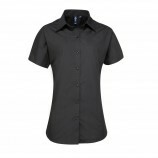 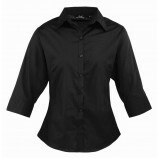 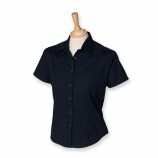 Best Workwear offer a great range of work shirts. 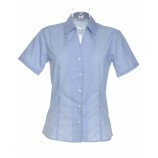 This garment is an essential part of the majority of people's work wear, we understand this need and this is why we offer a range of work shirts at affordable prices. 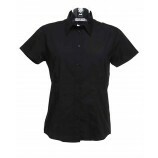 Use the sub-categories below to refine your search and find the specific work shirts you need, remembering that personalised embroidery is available online.